Samsung has officially announced a new Exynos 5 series chipset designed for mid-range smartphones. Built on a 14nm FinFET manufacturing process, the new Exynos 7872 features a hexa-core processor. The CPU includes two Cortex A73 cores clocked at 2.0 GHz coupled with four Cortex A53 cores clocked at 1.6 GHz. For graphics processing, the chipset includes a Mali-G71 MP1 GPU. 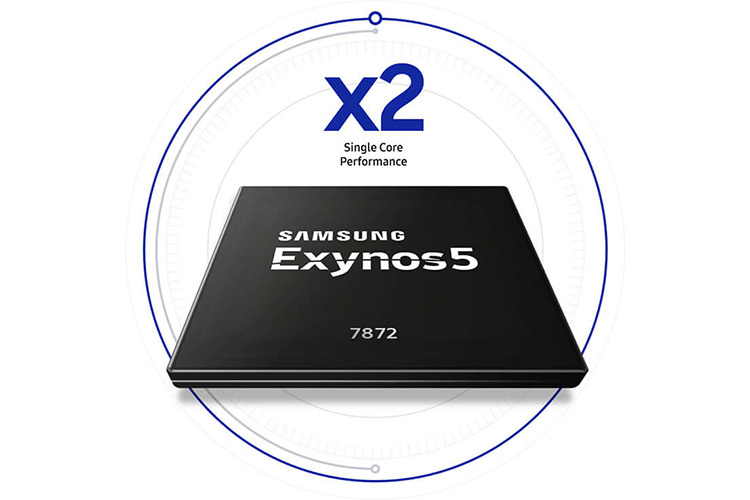 Samsung claims the Exynos 7872 delivers two times better single-core performance, when compared to its last-gen counterpart. The updated architecture results in smooth multitasking, snappy internet browsing and app launch. The chipset will be used in upcoming smartphones that support a maximum screen resolution of 1920×1200 pixels, making it a poor choice for high-end smartphones with a 18:9 Full HD+ display. 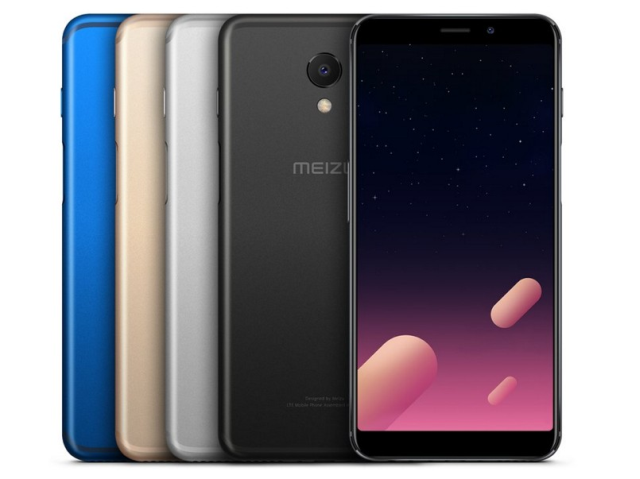 The recently announced Meizu M6S will be the first smartphone to feature the new chipset. Samsung’s product page details that the Exynos 7872 chipset can be coupled with LPDDR3 RAM and in terms of storage it’s compatible with eMMC 5.1 and SD 3.0. The chipset can support up to a 21.7 MP rear-facing camera and a 21.7 MP front-facing camera, suggesting that mid-range smartphones with the chipset might offer great camera performance. However, the chipset doesn’t support dual rear cameras, so don’t expect portrait mode on smartphones powered by the Exynos 7872. In terms of video, the chipset is capable of encoding and decoding full HD 1080p video at 120fps with the HVEC and H.264 codec. What’s really interesting about the Exynos 7872 is the fact that it supports up to an 8 MP iris camera sensor, which suggests that mid-range smartphones of the future might feature the iris scanning tech that has been limited to flagship smartphones until now. Connectivity wise, the Exynos 7872 features a Category 7 LTE modem with support for up to 300 Mbps download and 150 Mbps upload speeds. It also includes support for dual band 802.11n WiFi, Bluetooth 5.0, FM Radio and NFC. For location services, the Exynos 7872 supports GPS, GLONASS, BeiDou and Galileo.